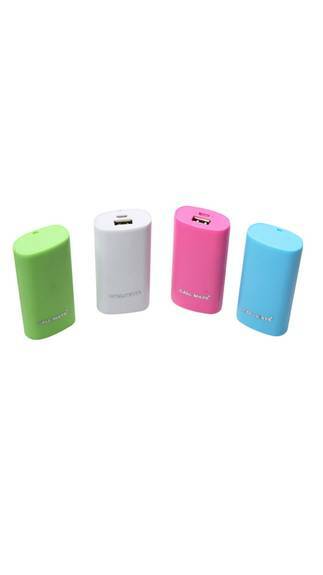 Paytm currently running great offers on power banks where they can offer Callmate Power Bank Round Candy 5200 mah - Assorted Color at only 243 Rs with shipping. 5. Select suitable payment option and Make the payment. To Get Latest tricks and offer on your WhatsApp Account Save this Number 07041465497 as "TTC" and send Message " JOIN YOUR NAME"